At McGuinness Tree Service, we are committed to providing the best care to the trees in order to maintain their health simultaneously secure your property from the emergency. 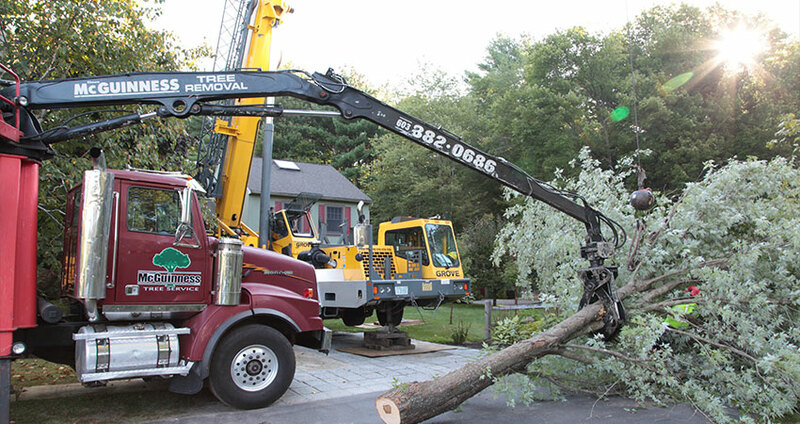 Starting from damage and dangerous tree removal to effective pruning and stump grinding, count on our specialists of tree service in Goffstown New Hampshire for your tree care and maintenance needs. We are fully-equipped and ready to deliver the tree service in Goffstown NH you seek. Whether your tree needs pruning, trimming and dead wooding several times a year to keep their growth in check, as well as to protect your property and house, just a call to McGuinness Tree Service and we’ll be right there at your service. Entire tree removal is another important part of what we do the best in order to keep your property beautiful in the New Hampshire area. 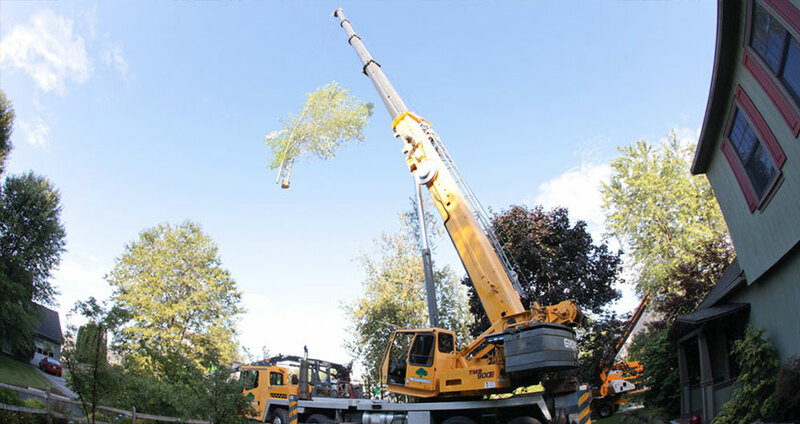 Make your sick trees look beautiful again by hiring the leading Goffstown Tree Service Company – McGuinness Tree Service and rest assured that your trees are in safe hands. 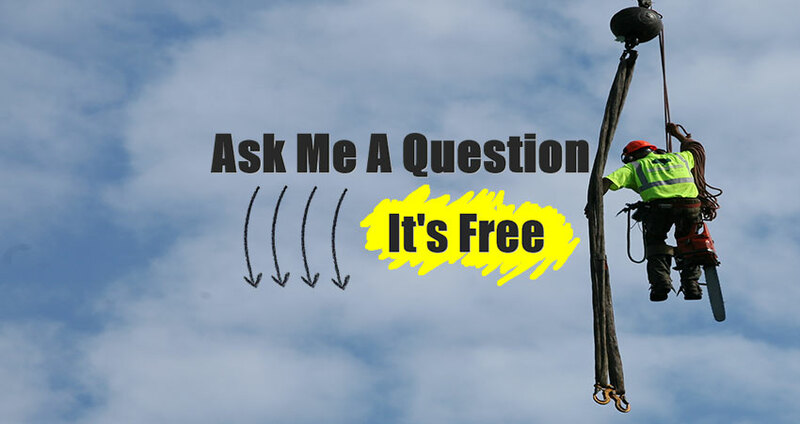 Call immediately whenever you need professional tree service in Goffstown NH.